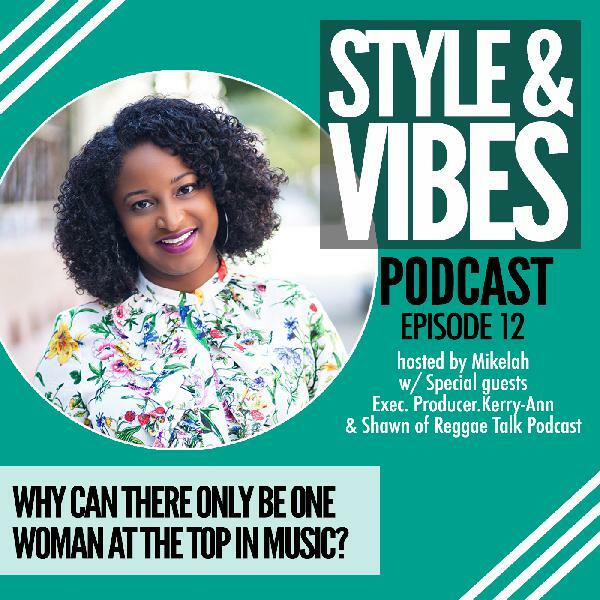 When it comes to music, does it feel like there can only be one woman at the top of her game? The notion that only one woman can run tings is such a crazy notion being that so many men are considered great in their respective genres without being directly pitted against one another. 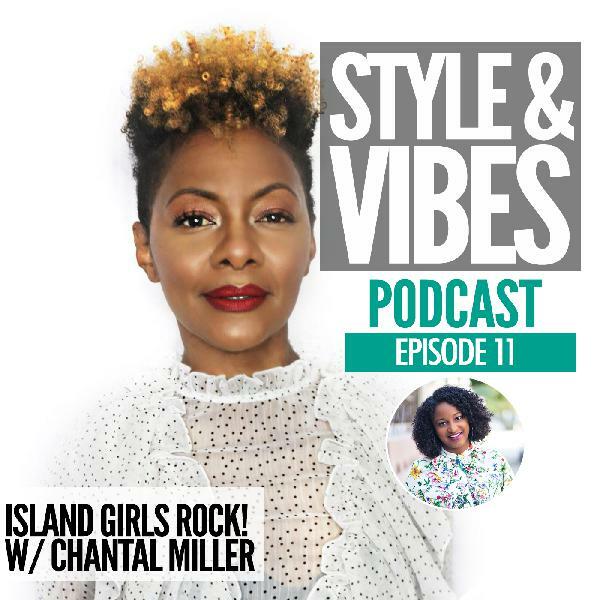 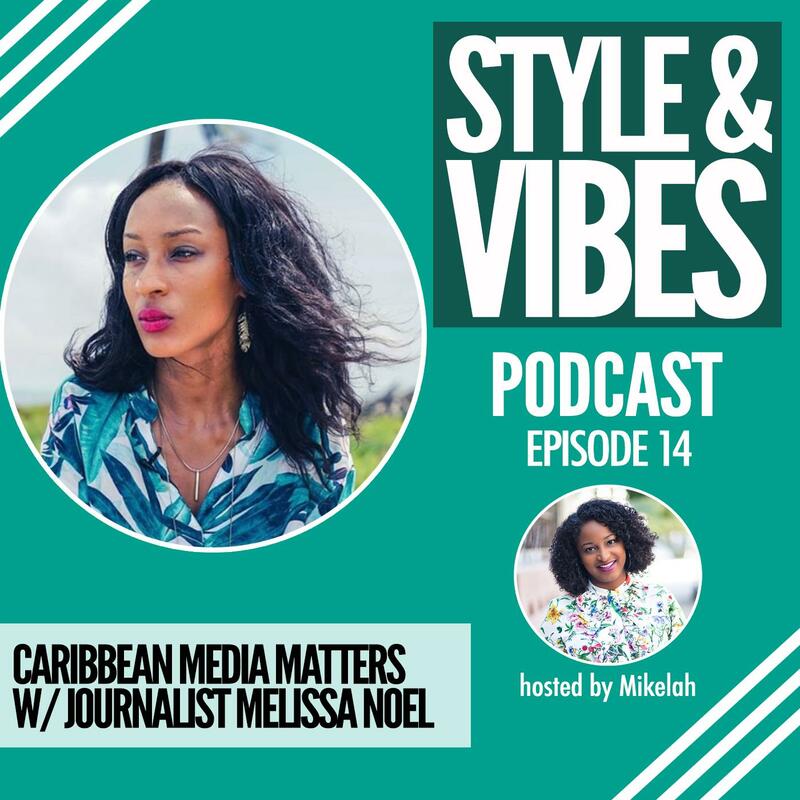 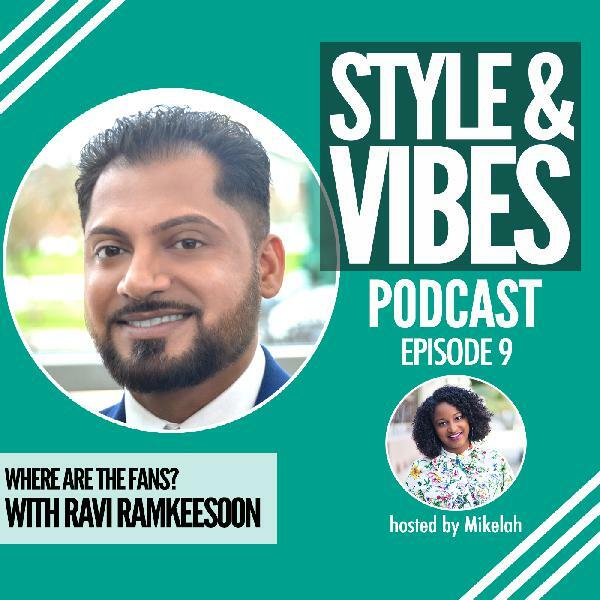 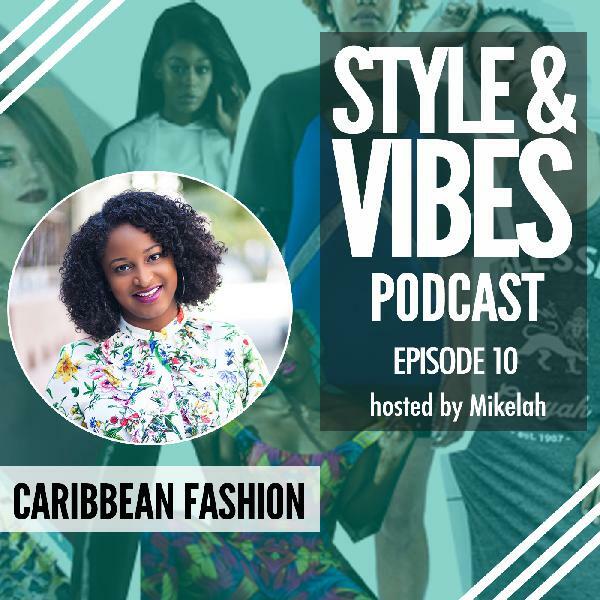 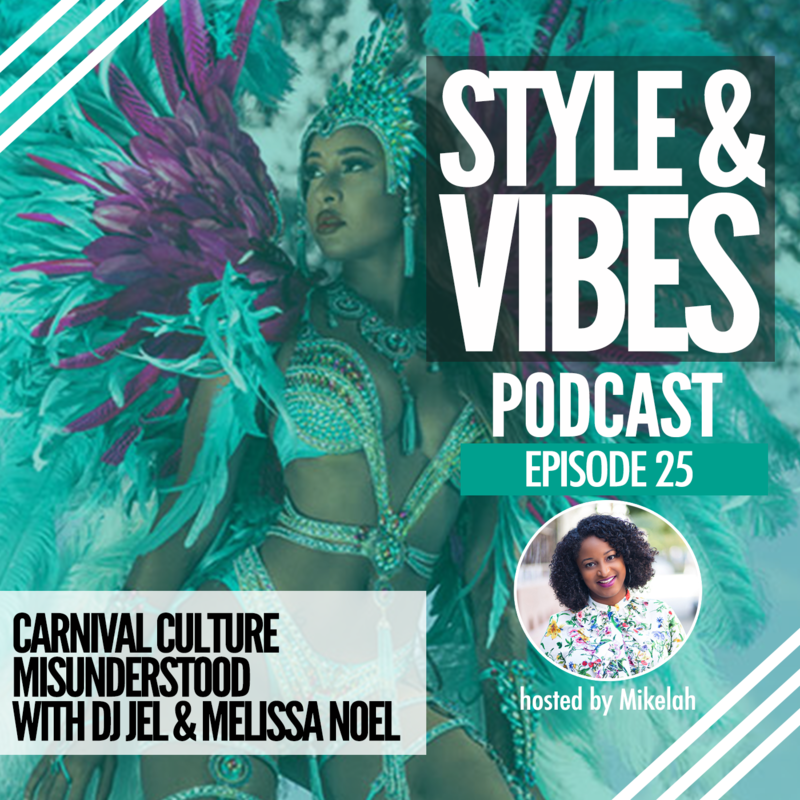 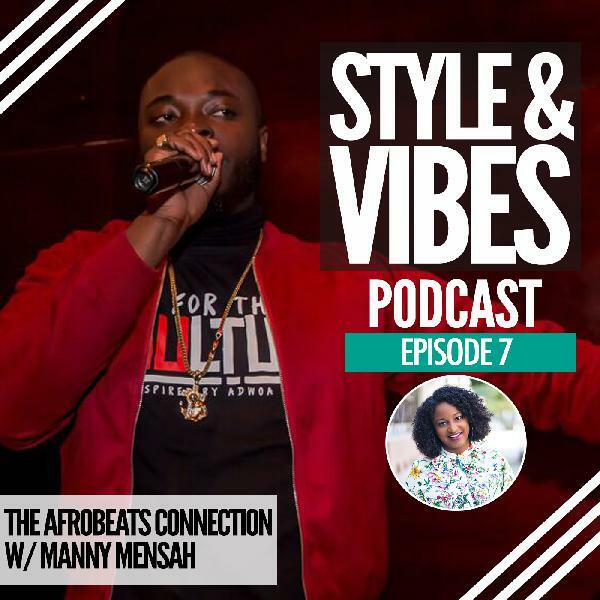 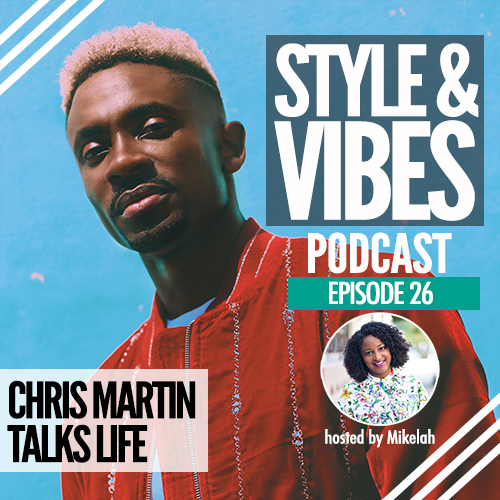 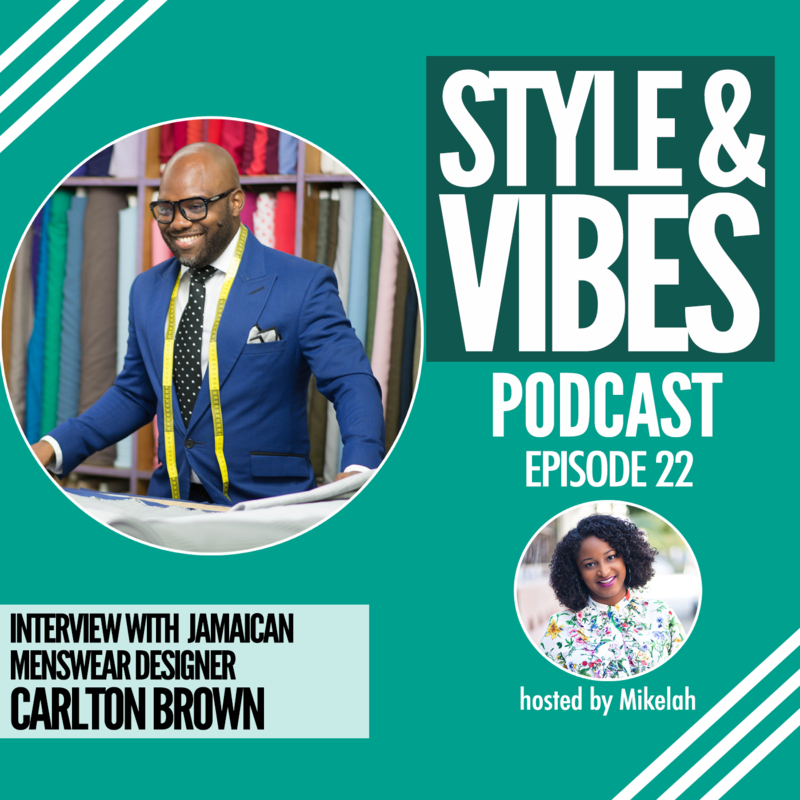 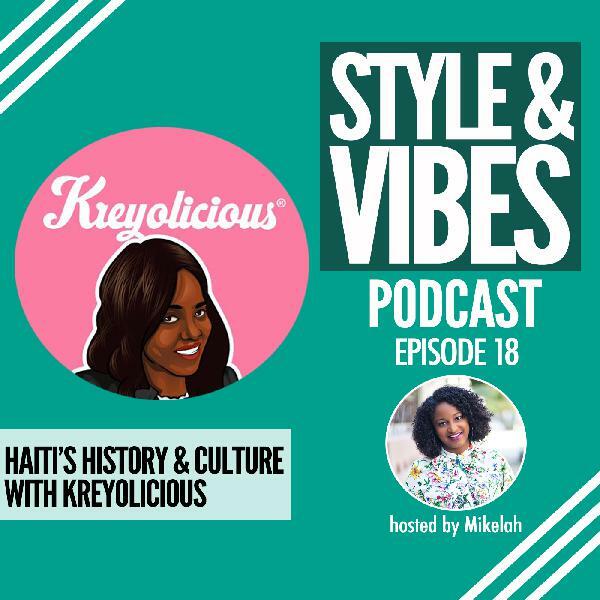 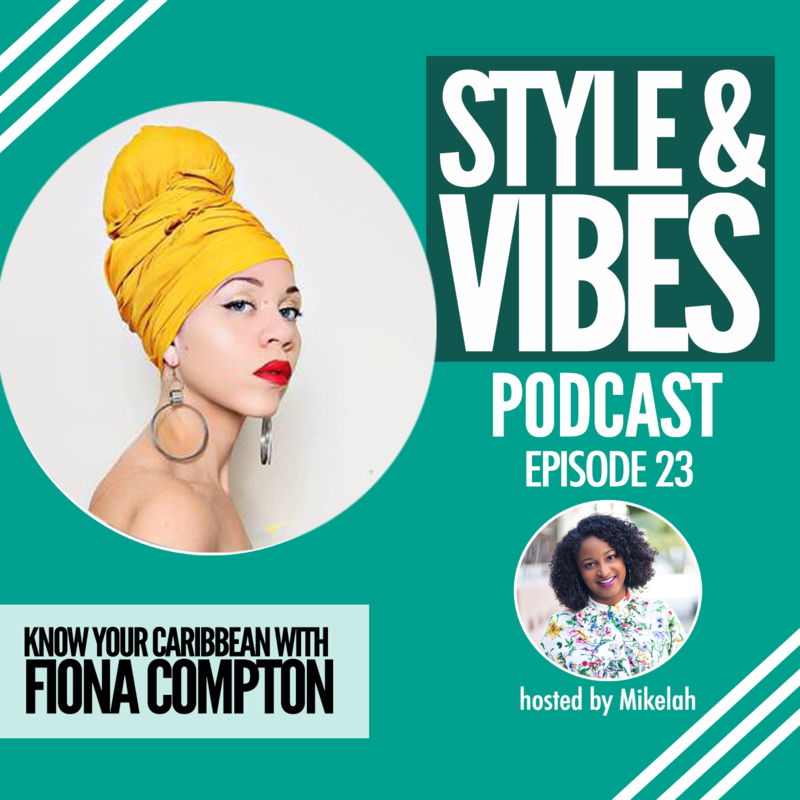 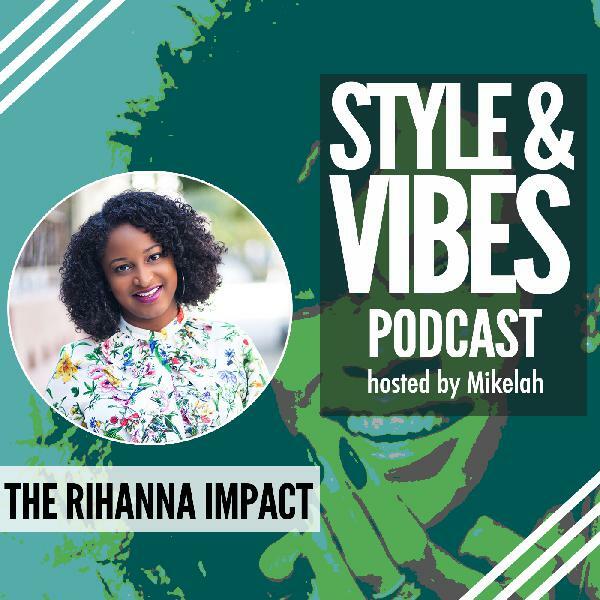 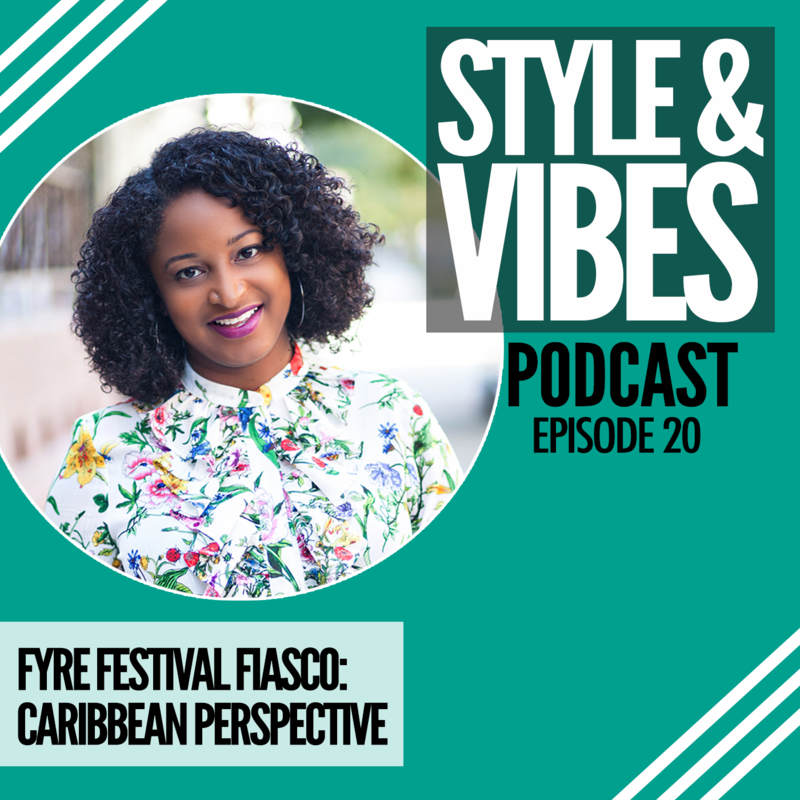 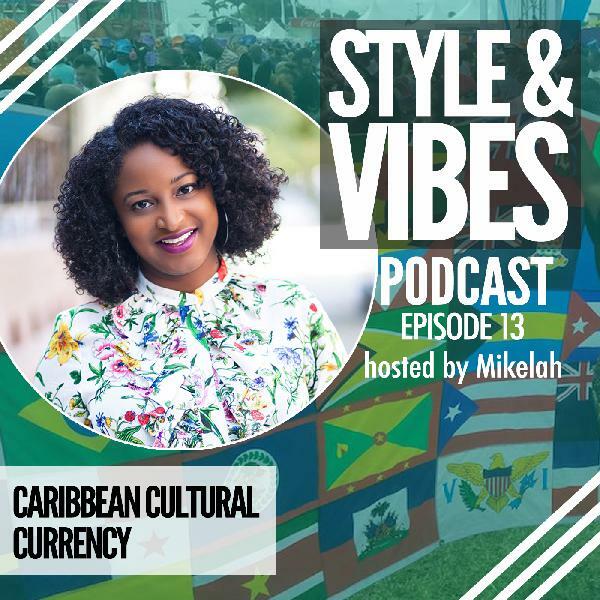 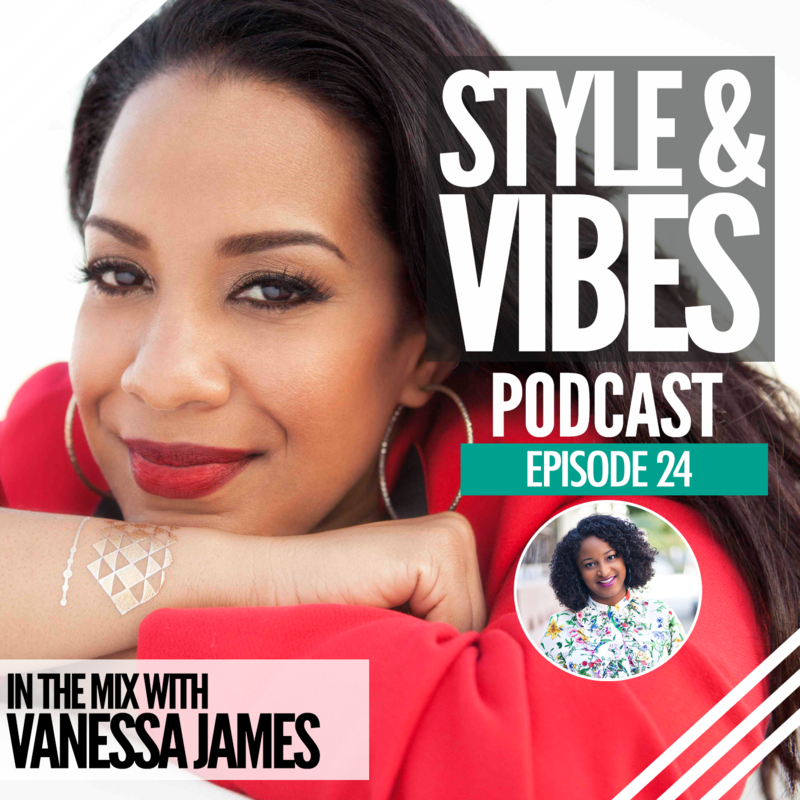 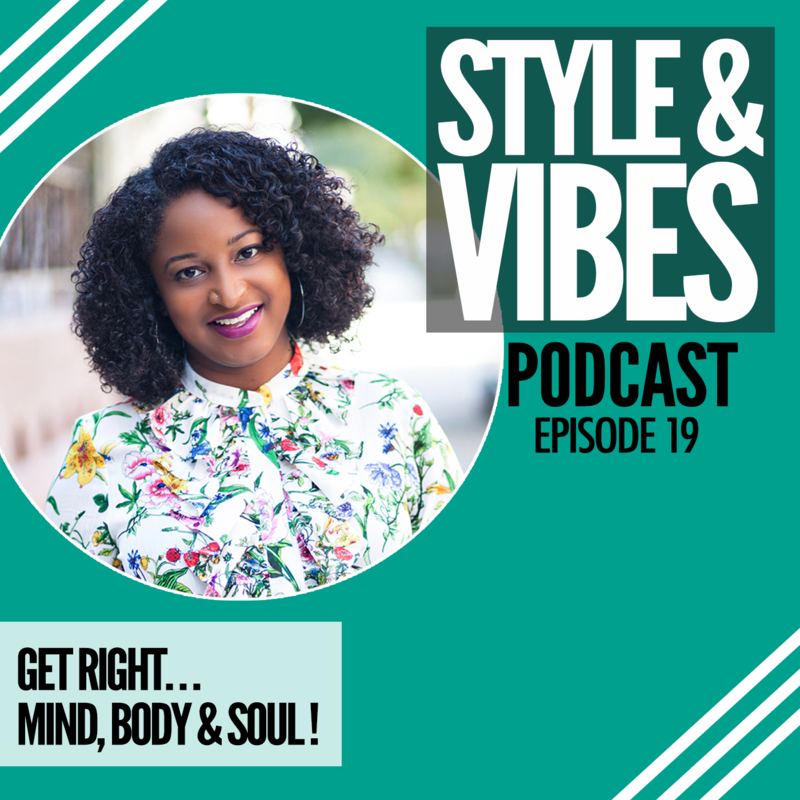 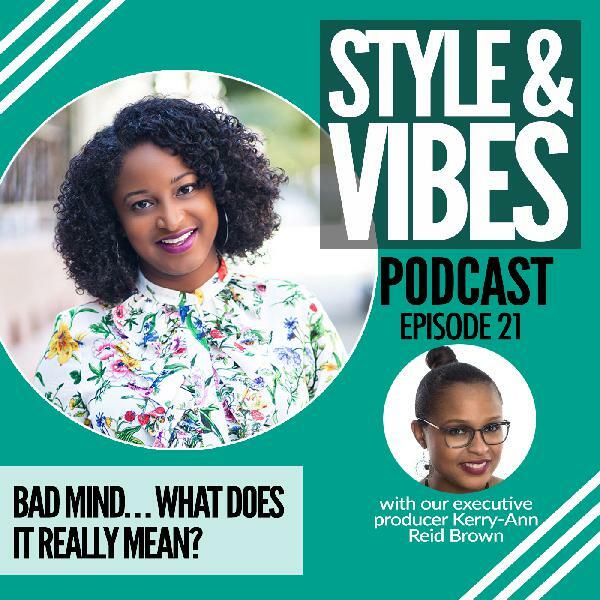 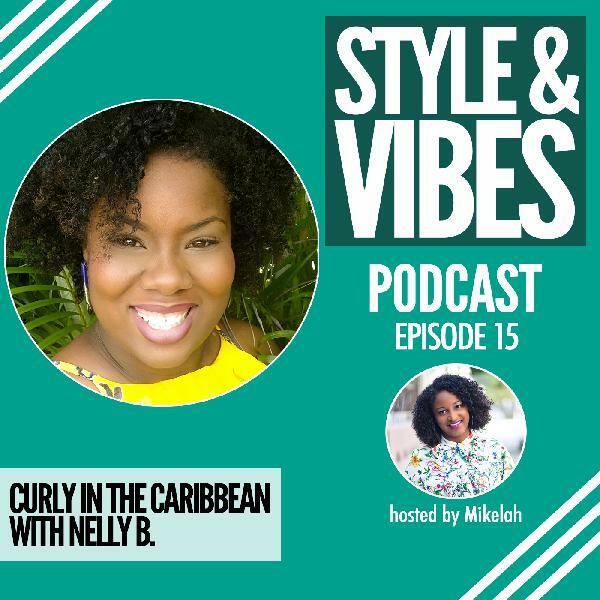 In this episode, Kerry-Ann, our executive producer, and Shawn, of Reggae Talk Podcast, dissect the possibilities of why this notion came to exist and what we think the future looks like for women in music.